Have you seen these vile extremists who voted AGAINST univ bgd checks? Download and share your high-resolution version of this poster. 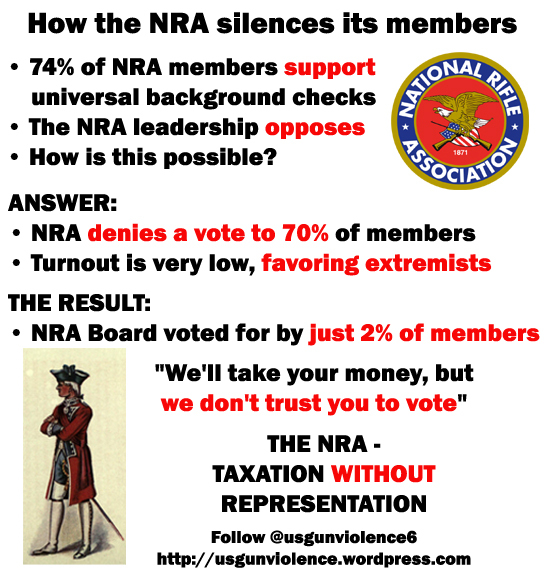 This entry was posted in 2nd Amendment, Background Checks, Call for Action, Gun Industry, Gun Manufacturers, Gun Safety, Gunsense, Newtown, NRA, Sandy Hook and tagged 2a, Background Checks, Election2016, GOP, gunsense, nra, second amendment, universal background checks on February 14, 2016 by usgunviolence. 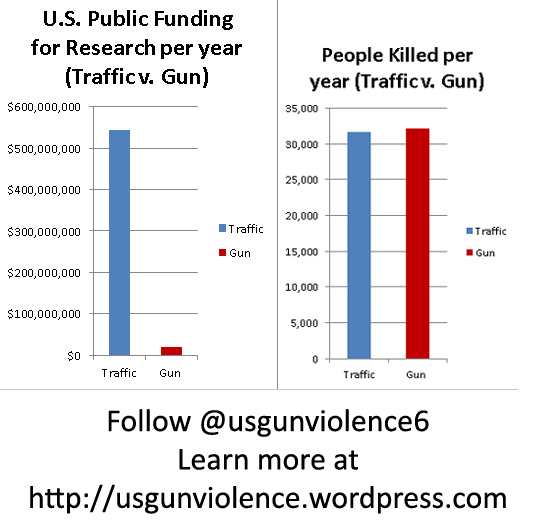 Each year the NRA’s extremism inflicts death, trauma & grief on an estimated 38,989,278 Americans. More than the total population of California. Every single year. 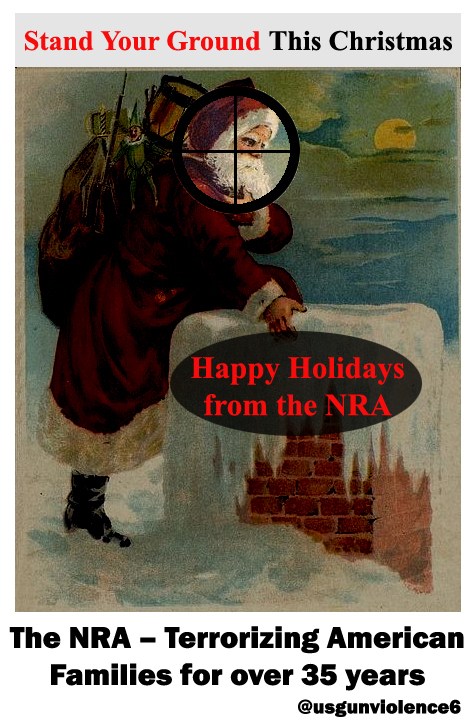 This entry was posted in 2nd Amendment, Background Checks, Gun Safety, Gunsense, Newtown, NRA, Sandy Hook and tagged gun industry, gun safety, gunindustry, gunsense, newtown, nra, sandyhook on December 14, 2015 by usgunviolence. 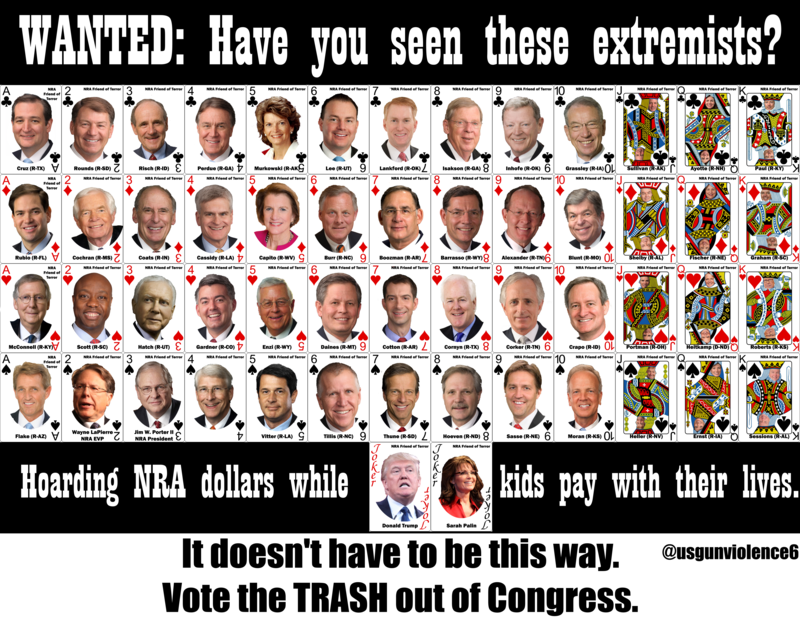 This entry was posted in 2nd Amendment, Background Checks, Call for Action, Gun Industry, Gun Manufacturers, Gun Safety, Gunsense, Newtown, NRA, Sandy Hook on August 10, 2014 by usgunviolence. This entry was posted in 2nd Amendment, Background Checks, Gun Industry, Gun Manufacturers, Gun Safety, Gunsense, Newtown, NRA, Sandy Hook and tagged alivewhileblack, BlackLivesMatter, CrimingWhileWhite, ericgarner, ferguson, fergusondecision, gunindustry, gunsense, ICantBreathe, johncrawford, michaelbrown, newtown, NotOneMore, nra, p2, sandyhook, tamirrice, uniteblue on August 9, 2014 by usgunviolence. 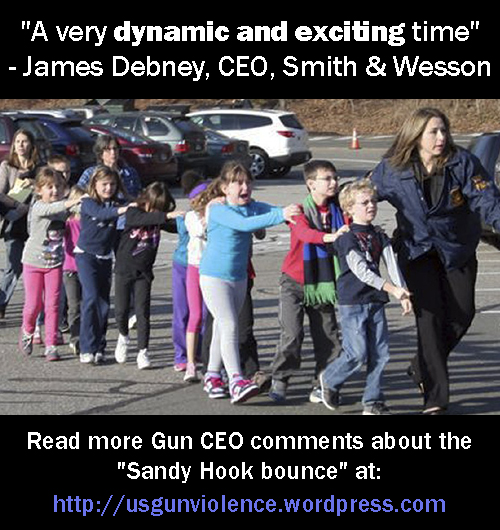 This entry was posted in 2nd Amendment, Background Checks, Gun Industry, Gun Manufacturers, Gun Safety, Gunsense, Newtown, NRA, Sandy Hook on June 15, 2014 by usgunviolence.